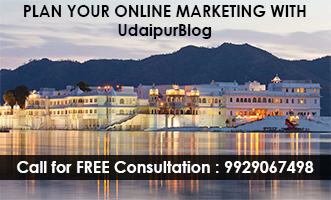 UdaipurBlog.com, The Leading Youth Website of Udaipur supported by Youth, Corporates and Tourists is one of the Oldest website of Udaipur. We are focused on Exclusive News, Interviews, Tourist Guides, Destinations, Interesting Facts, Fashion and Food related to Udaipur. A focused website with a vision to become the Brand of Udaipur invites you to Promote yourself with us. 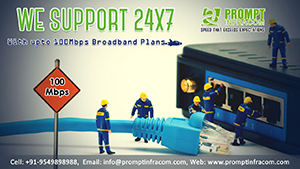 In order to promote your Brand we access your needs and suggest you the Best Plans to Advertise which lead to Best Results.